Specialist healthcare, such as physiotherapy, speech/language therapy, dietary planning, and massage – may at times be requested and/or arranged by a resident’s doctor. In consultation with the resident’s family the nursing and caregiving staff will design an individual personal care plan to cover daily requirements such as bathing, dressing, activities and outings. A professional hairdresser provides a complete service fortnightly. A registered podiatrist services BriarGate’s residents monthly. We have a full complement of skilled staff on duty at all times. 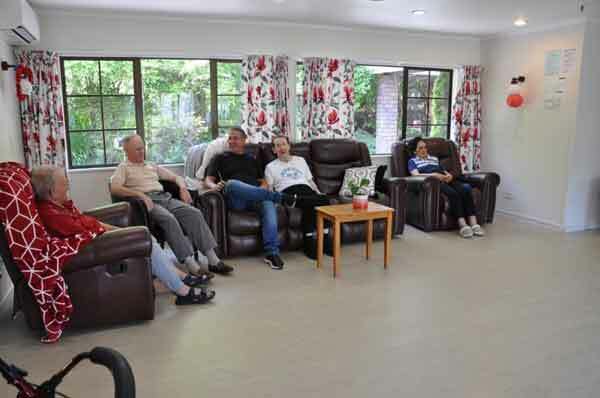 This enables us to give all residents constant attention within a secure and happy environment.